Who is Lady Cordelia Cresswell? If you have never heard of her, then it is certain that our time continuum has changed. Lady Cordelia Cresswell, an important inventor in the mid and late 1800s, has been egregiously and unjustly erased from history. Lady Cordelia Cresswell has asked me to represent her in this century. She needs your help. She is. . .was an inventor, and she fears. . .feared that her inventions would be lost in time. Alas, tense is so confusing when dealing with muddy time streams. In any case, I have sworn to do my utmost to help her in her quest–as well as I can for someone who died decades ago. Except she seems alive to me, through the wonders of her inventions. Let me explain. 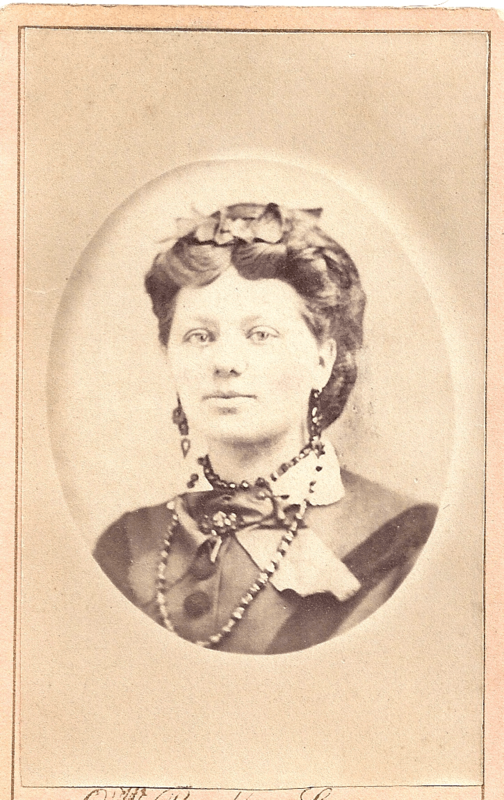 Lady Cresswell was an explorer and inventor in the late 1800s. But her explorations were cut short. She went into hiding because. . .well, it’s all in her laboratory notes and journal, which will appear in this blog. I came upon her notes in an old trunk. Now, each time I visit the trunk, there are more. Sometimes, there is a plan for one of her inventions, along with a letter, imploring me, dear reader, to reproduce her inventions. There are nefarious forces at work trying to make sure her inventions fade away into the dust of history–which they are rewriting, as we speak. The best way to make sure her discoveries are not crushed is to distribute them widely in this century. To accomplish this, she has communicated with me through time, leaving her plans where I can find them. I don’t pretend to understand the paradoxes and conflicts of this apparently magical arrangement. But I believe she is sincere–and desperate. With your help she will remain unknown no longer. Because you will know the truth. And if you are able, you will own one of her inventions and possess part of her laboratory notes to keep safe. Help us restore her legacy and thwart the devious plot of those ruffians and ne’er-do-wells who seek to use her inventions for private gain at the cost of humanity. Help save her inventions!